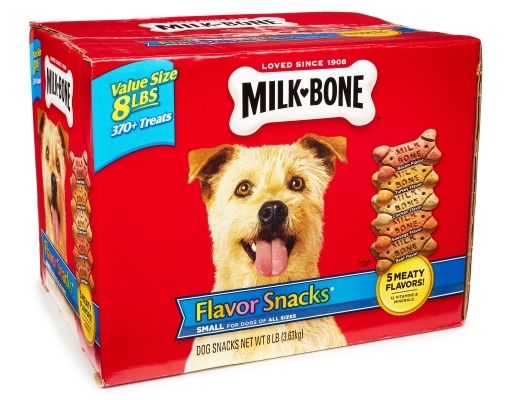 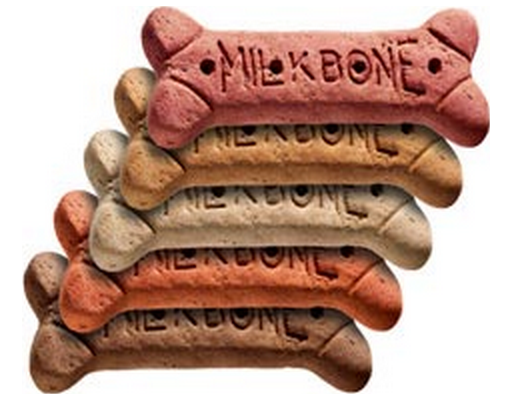 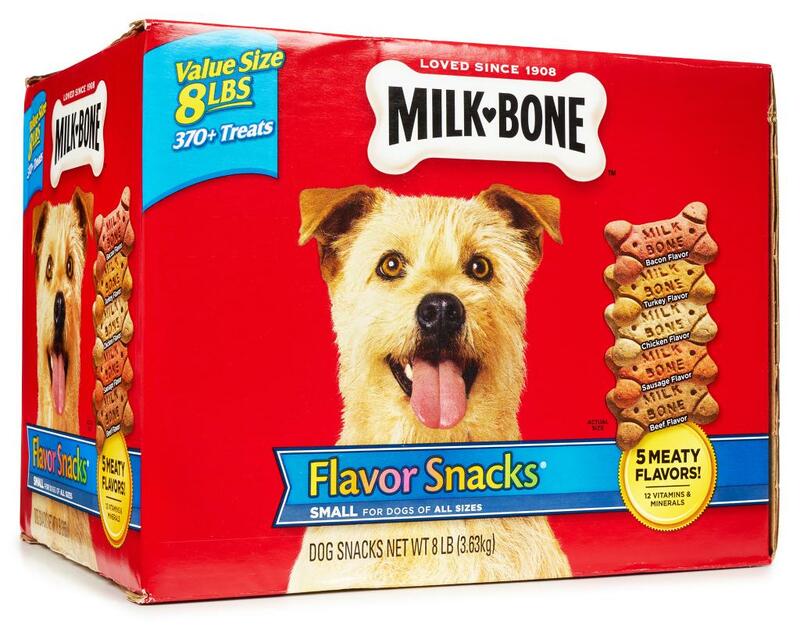 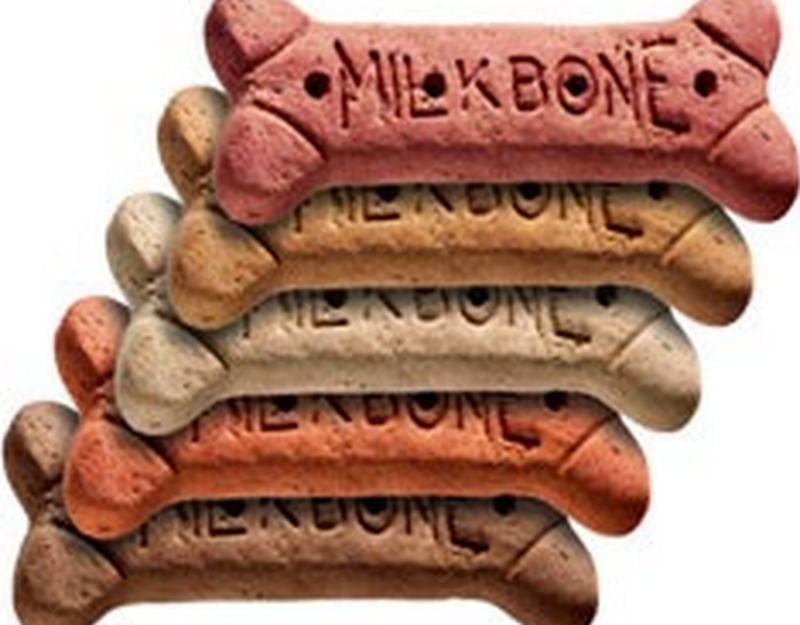 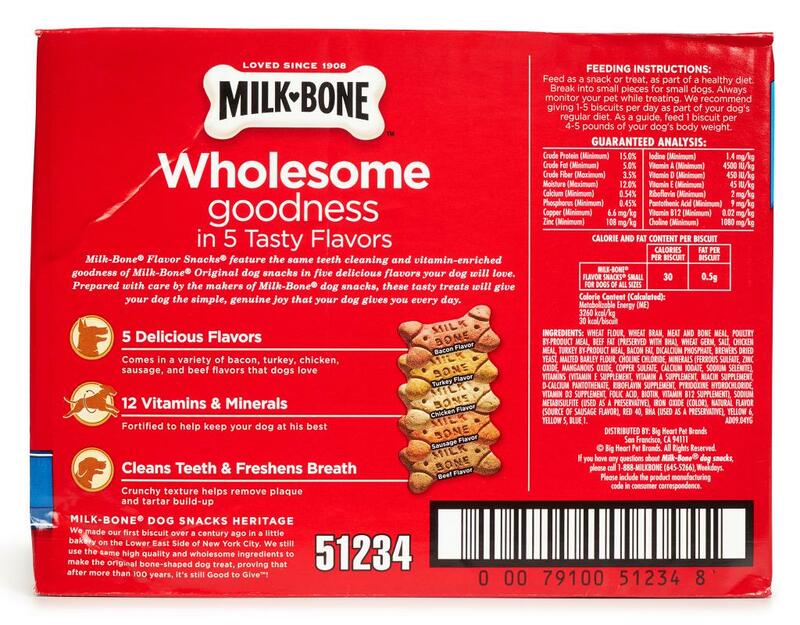 Milk-Bone Flavor Snacks feature the same teeth cleaning and vitamin-enriched goodness of Milk-Bone Original biscuits in five delicious flavors your dog will love. 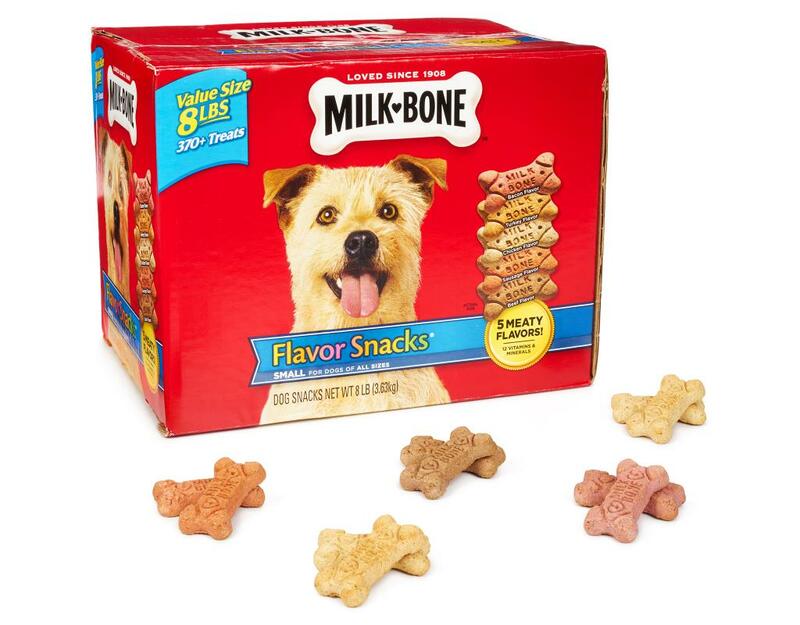 Prepared with care by the makers of Milk-Bone dog snacks, these tasty treats will give your dog the simple, genuine joy that your dog gives you every day. 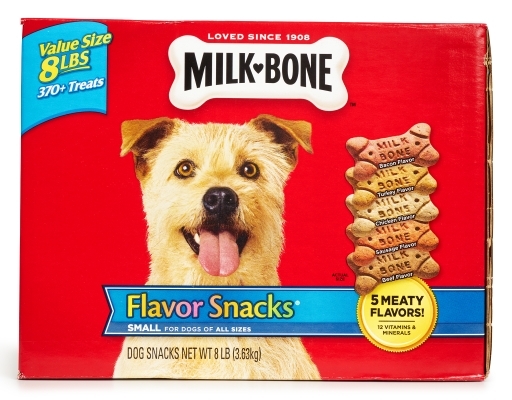 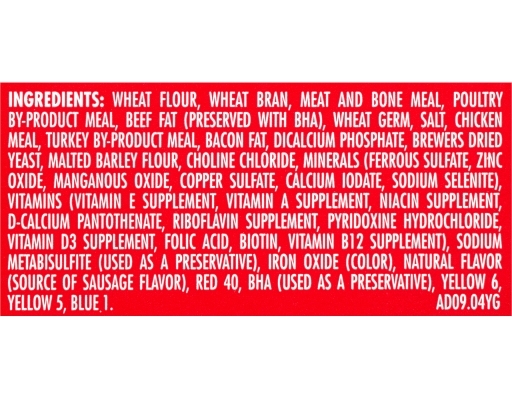 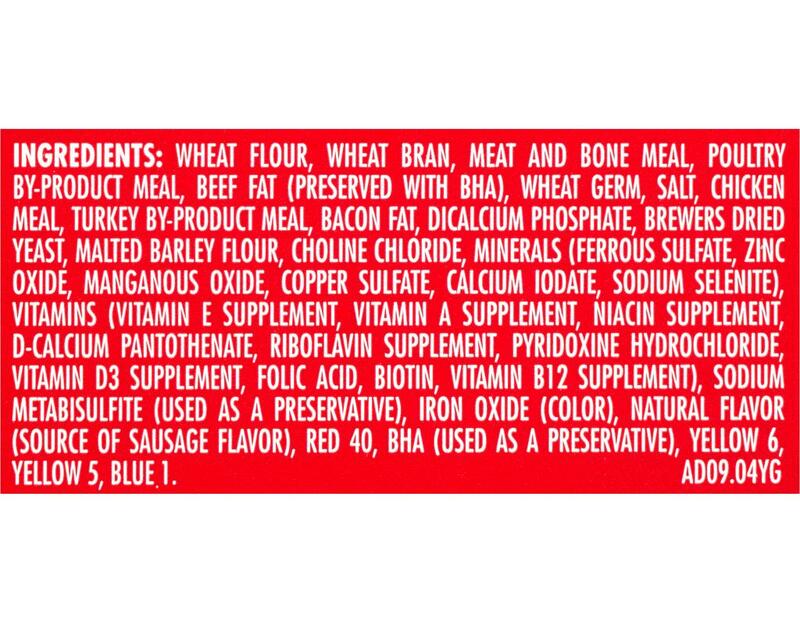 • 5 meaty flavors: bacon, turkey, chicken, sausage, beef flavors that dogs love!